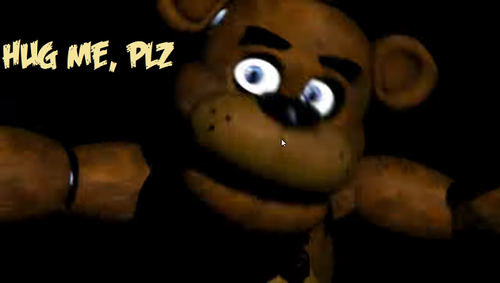 Freddy wants a hug. . Wallpaper and background images in the Five Nights at Freddy's club tagged: photo. some things different about the thank u image. project.JPG The possible release datum for sister location? 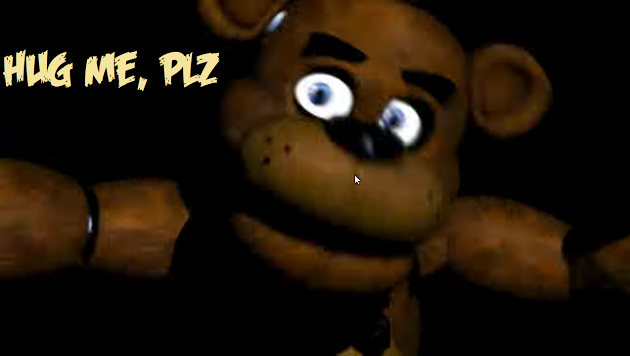 fnafworld update - hallo look a purple Freddy.